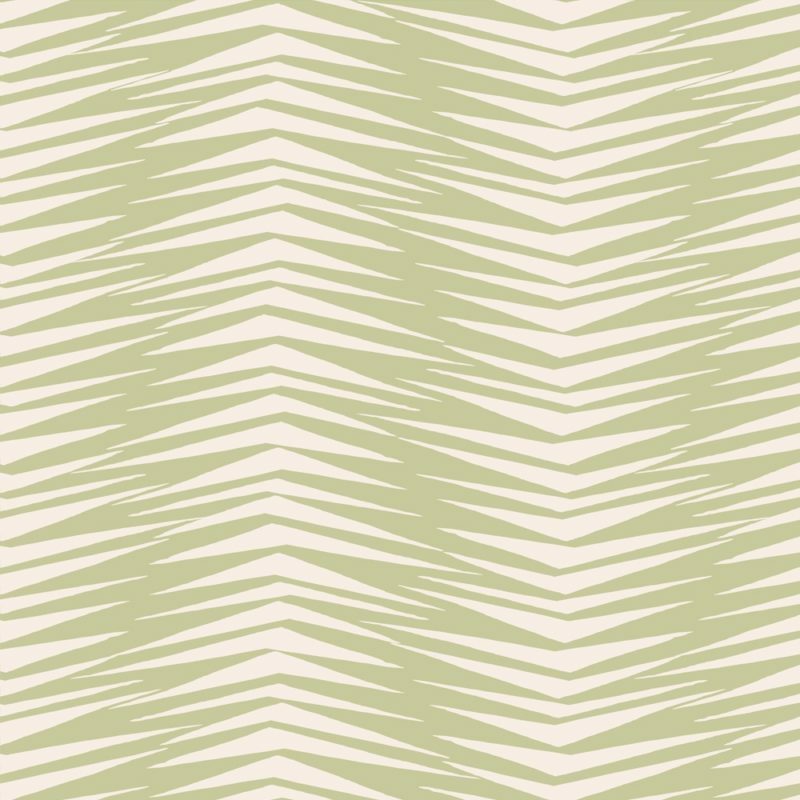 Fronds Jungle is the playfully stylised interpretation of palm leaves. The Skinny laMinx collection for Robin Sprong Wallpaper is a celebration of shape, colour and composition, showcasing a selection of Moore’s much-loved designs including: Orla, Duikers, Brancusi Stripe, Wild Flowers, Bowls, Woodpile and Flower Fields. 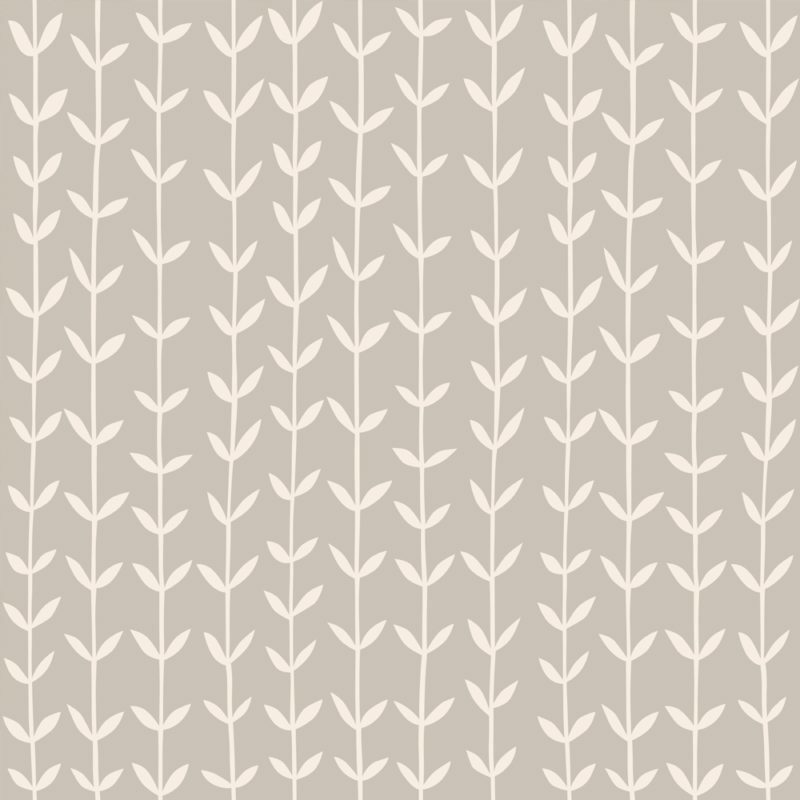 Sprong has recently started using a new type of pre-gummed wallpaper that is PVC free, 100% recyclable, and is printed with non-toxic latex inks. 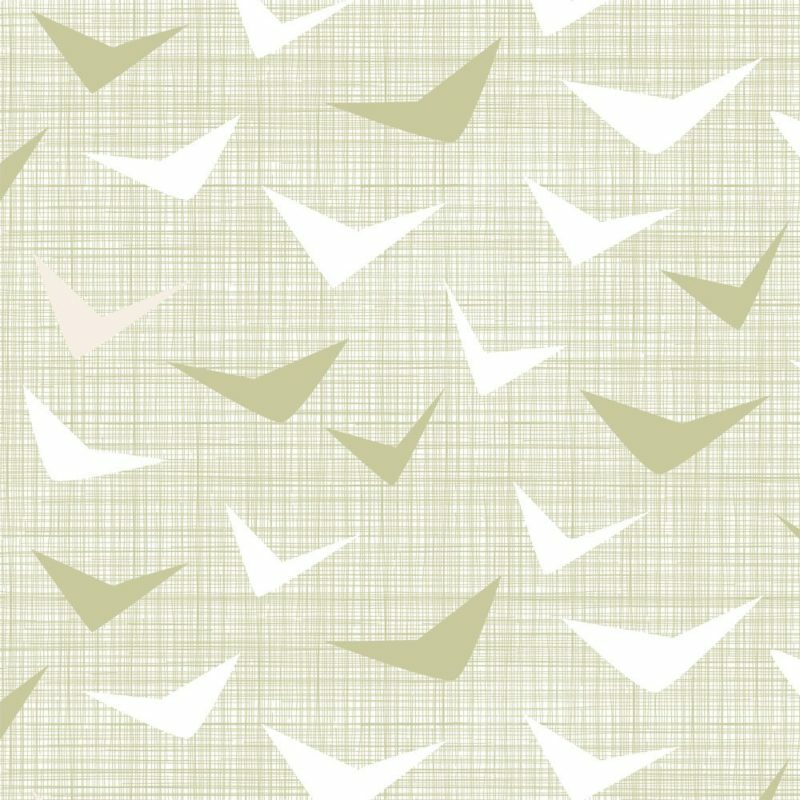 The Skinny laMinx collection wallpaper is made to order and can be made to suit any size specifications. To see this wallpaper in action click here.